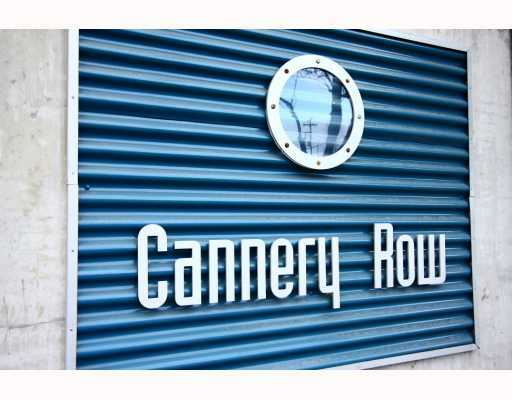 Top 5 reasons why this unit at Cannery Row rocks!!! 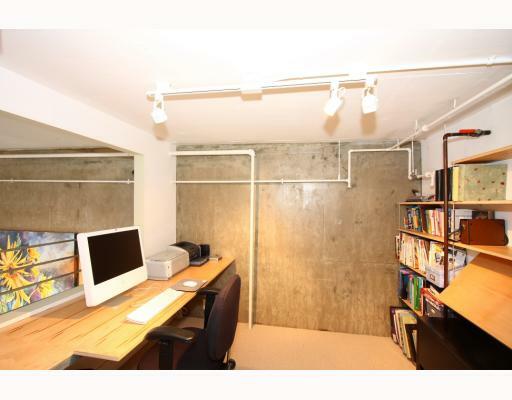 BUILDING = Solid concrete construction. 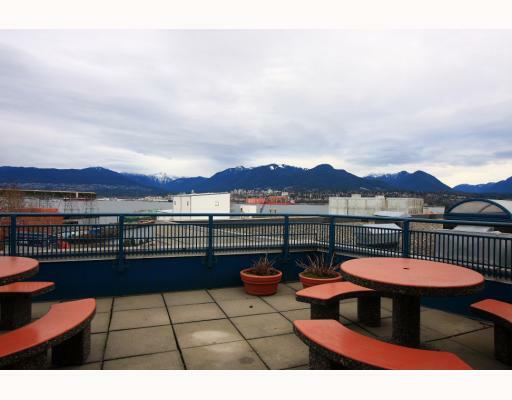 VIEW = North Shore Mountains, Burrard Inlet, harbour and the Eagle's nest. 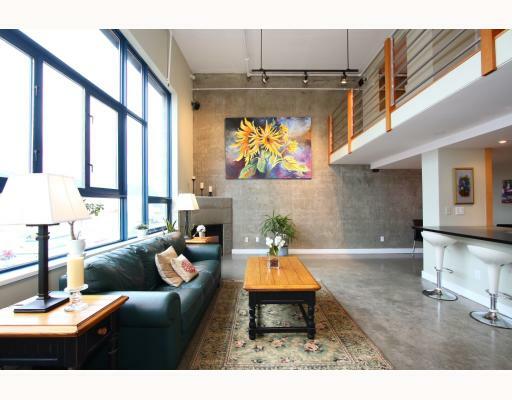 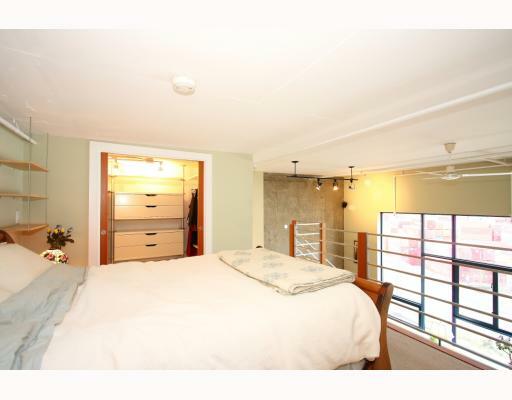 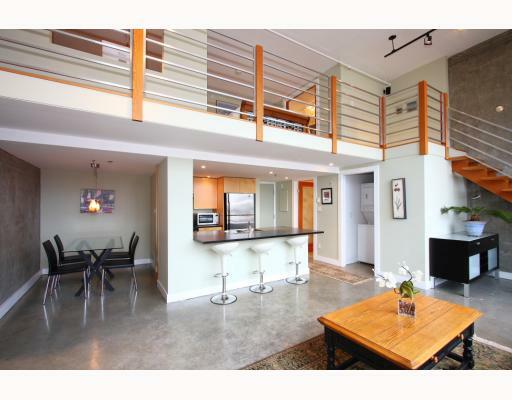 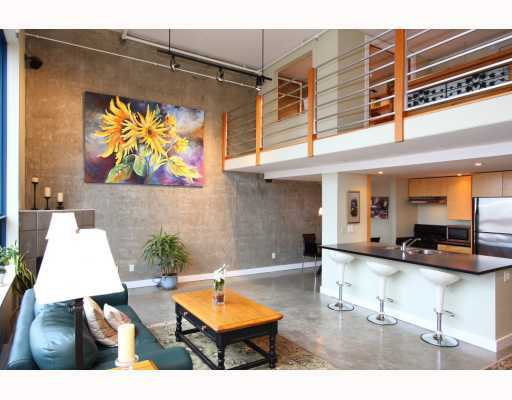 LOFT = Open concept, concrete floors & walls, 2 levels, 15 ft ceilings. 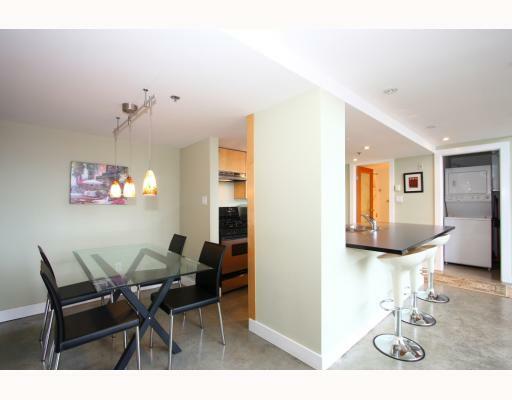 RENOVATIONS = Very clean and professionally done reno's with built-in storage and office space. 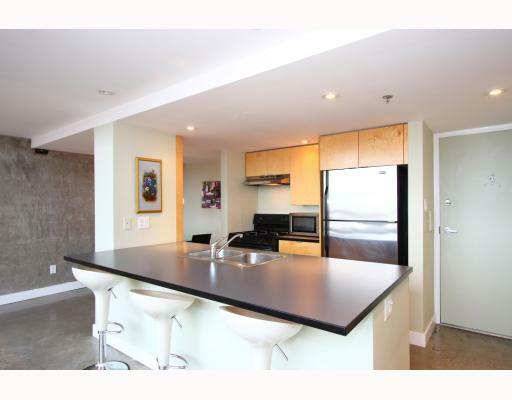 PRICE = Sharp. 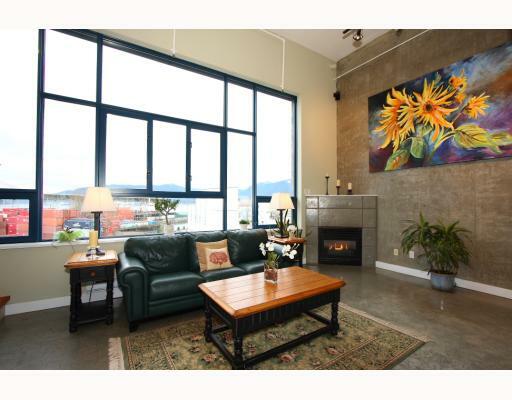 Open house Sat Jan 30th, 1-4pm.